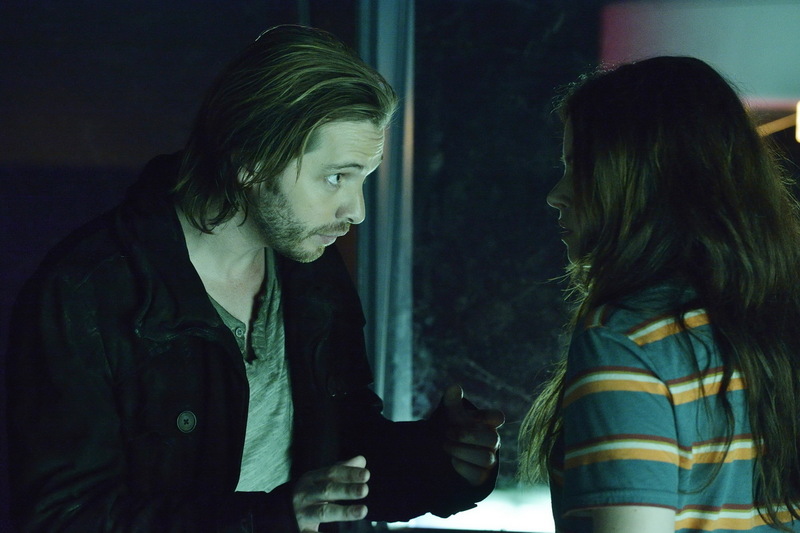 It’s official ladies and germs, 12 Monkeys Season 1 Episode 5 takes the honor of being my first five star review at TV Fanatic. Every so often, a sci-fi show comes along that’s well written, has a great cast and delivers consistently on its promise to dazzle us. I’m talking The X-files, Fringe, Battlestar Galactica, Orphan Black and, yes, 12 Monkeys is already right up there for me. If you’re not watching yet, get on board now, otherwise we face losing another brilliant genre show before its time. Previous story TVFanatic.com Picture Preview: Unleashing the Virus?